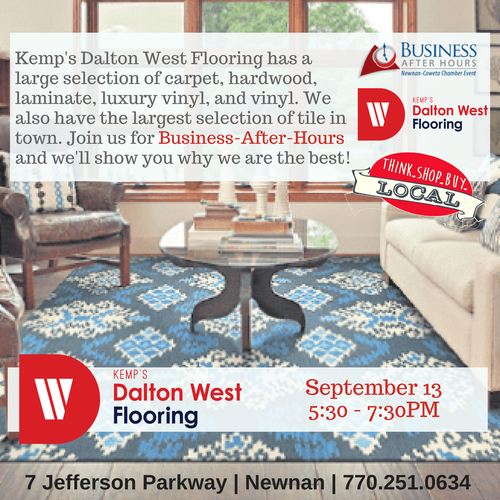 Get ready for fall with our friends at Kemp's Dalton West as they host our September Business-After-Hours. We'll look forward to cooler days, falling leaves, and football at this FREE monthly networking event...join dozens of your peers for noshing, elbow rubbing, and camaraderie! Kemp's Dalton West is proud to serve as our go-to for all things comfort, with an excellent selection of flooring to keep your feet happy during any season. 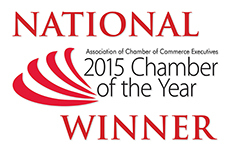 Come find out why they are the BEST!